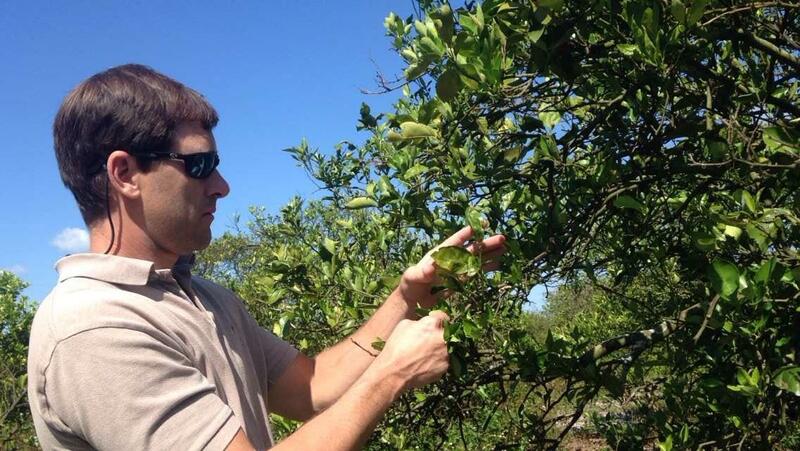 Hendry County orange grower James Paul inspects his failing trees. 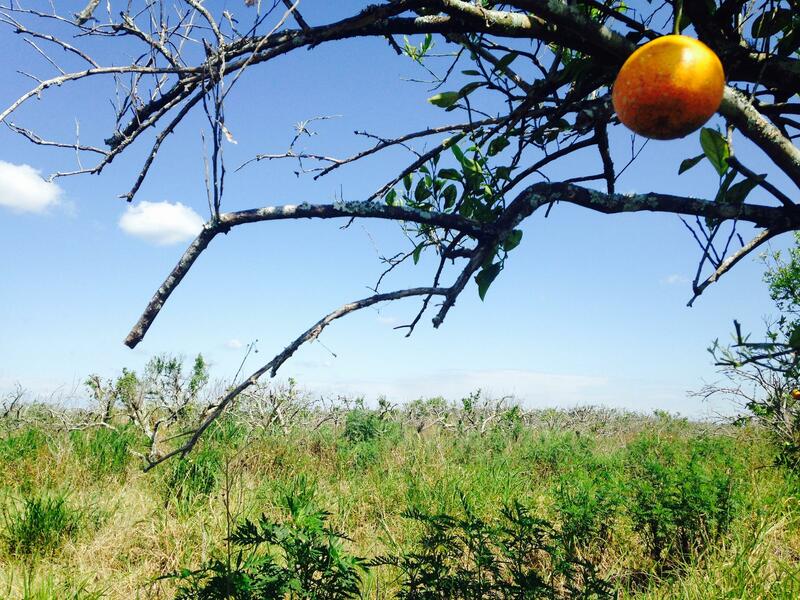 Orange grower James Paul plans to repurpose his failing groves. 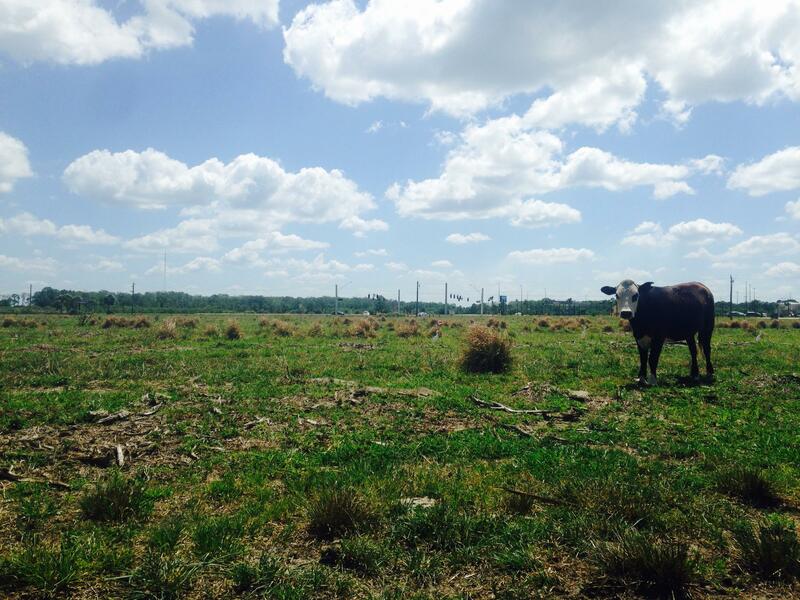 He may eventually grow fresh fruit or raise cattle here. The tiny insect on the orange tree leaf is a psyllid. 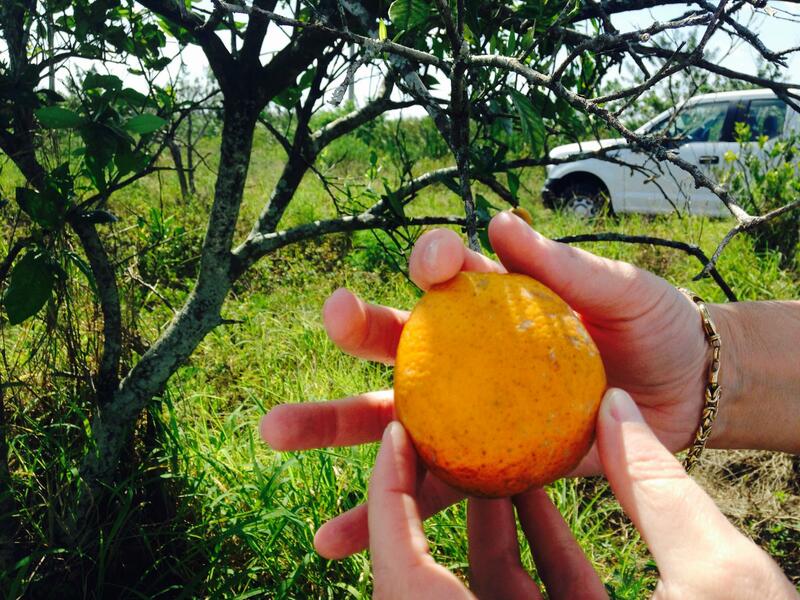 It carries the citrus greening bacteria in its gut and spreads it onto other trees when feeding on them. 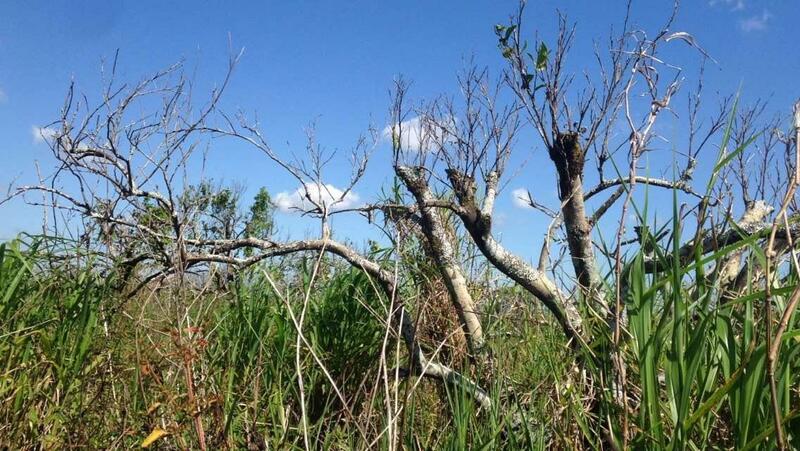 Callie Walker with the department of ag said seeing these abandoned groves is "heartbreaking." 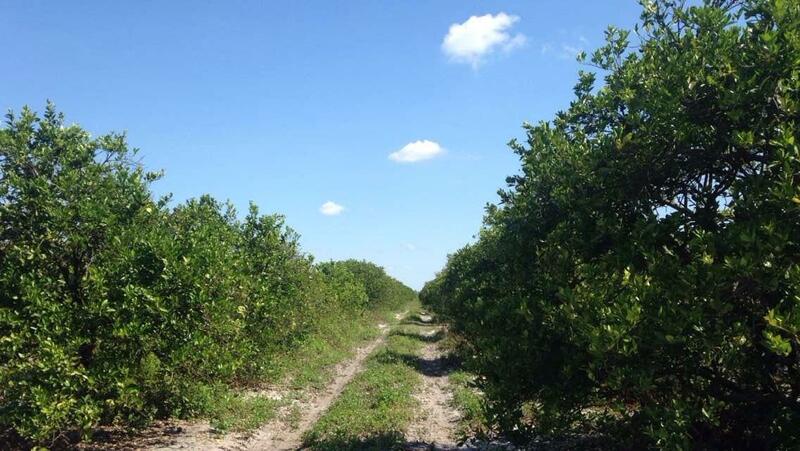 The department of agriculture helped a Hendry County orange grower transform his dead grove into a cattle farm. The department wants all growers to repurpose their failing lands instead of abandoning them. The misshapen fruit is another effect of the disease. 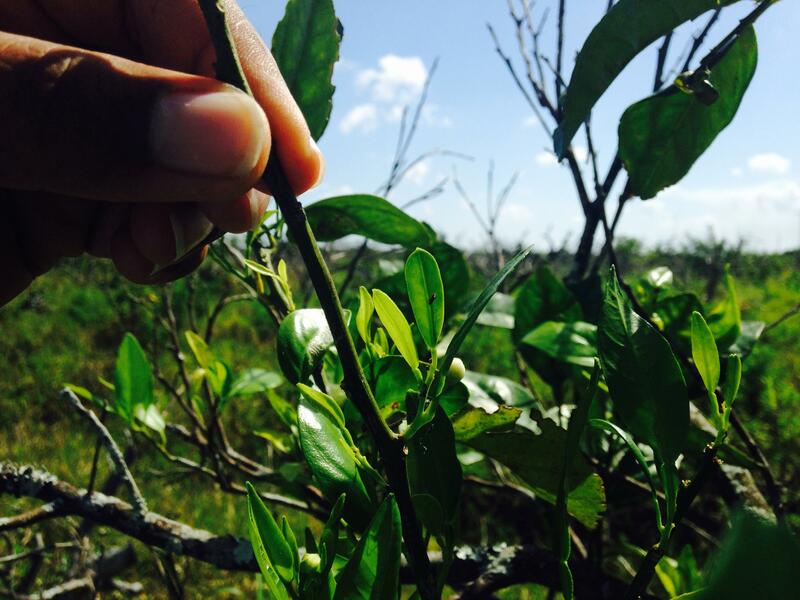 Callie Walker said usually if you cut into citrus that is affected, it will have what they call aborted seeds. 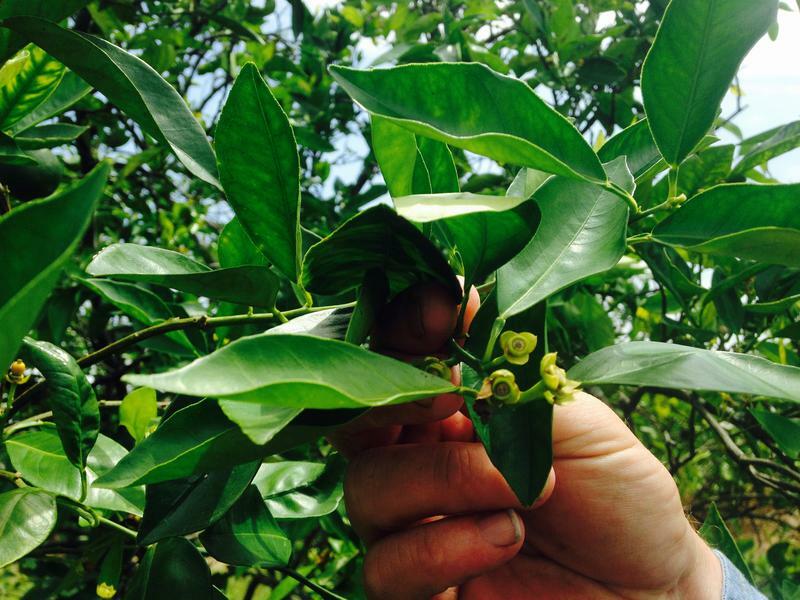 A fungal disease is affecting all types of orange trees statewide right now. It’s called PFD, or post bloom fruit drop. 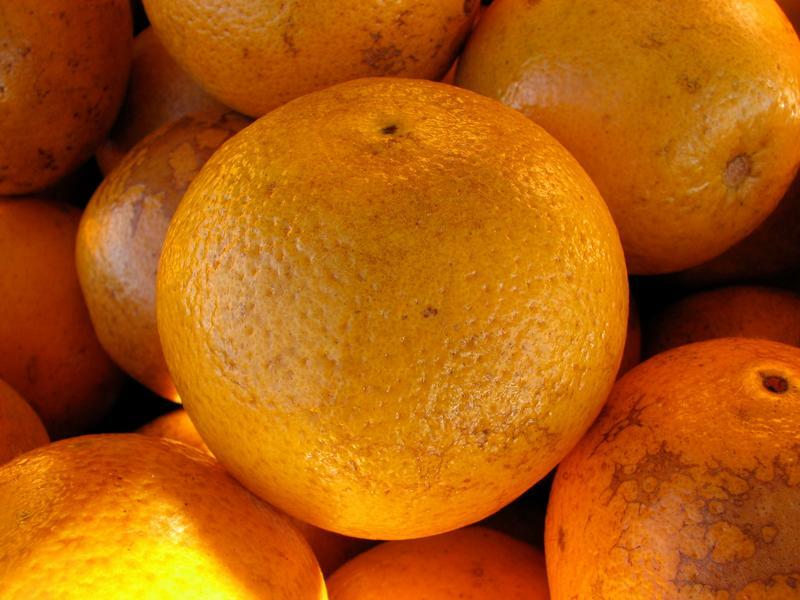 The fungus causes oranges to fall off prematurely. El Niño weather patterns that brought rainy, foggy days this winter helped spread the disease.